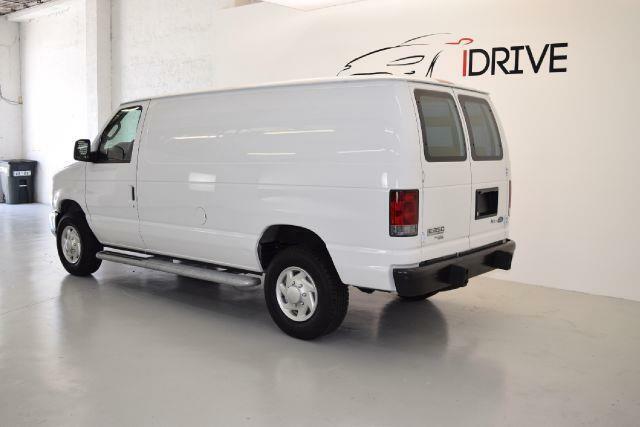 You are viewing used 2013 Ford E-Series Cargo E-250 3dr Cargo Van offered for sale. Find out here most detailed specifications, photos and review. If you like this car, you can also find here information about auto dealer(if available) and contacts them using provided contact information. We all know that before choosing a car that is right for you, the best thing is to check its specifications, see if all of them satisfy your requirements and whether the pros outweigh the cons. Undoubtedly, Ford E-Series Cargo will draw your attention by its fine characteristics and beautiful shape. Ford E-Series Cargo is a good example of craftsmanship and beauty on the outside, as well as on the inside. This car can admit your whole family and provides enough room for their belongings. Ford E-Series Cargo gives you control over tight corners and an opportunity to drive in comfort and style. 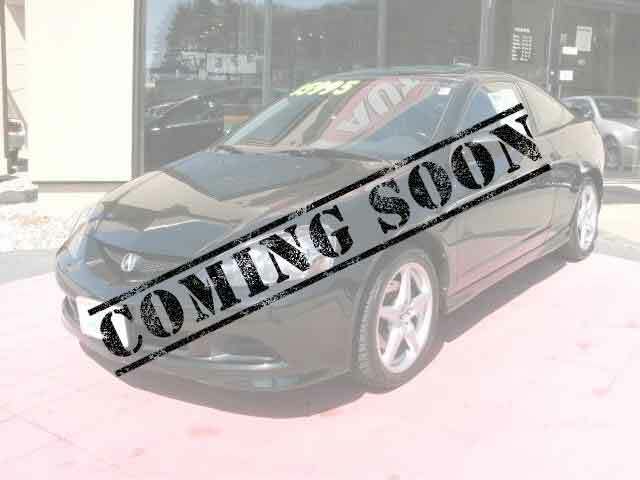 The model year is the time when a car was manufactured by its automaker and came out on the auto market. This car was unveiled in 2013 and since then the Ford E-Series Cargo has proved to be a great success and has been sold in many countries of the world. According to the body style Ford E-Series Cargo model is a Cargos that looks elegant, harmonious and solid, and has a convenient configuration. Cargos has always been one of the most common and called-for body styles, which provides a good driving experience, as well as enough room for storage. Ford E-Series Cargo is available in Oxford White, which is a good choice for those who prefer classics. The Oxford White Ford E-Series Cargo doesn`t look too flashy and too subdued, in fact it makes just the right impression. This shade is easy to replace in case you want to refresh your car or hide any surface scratches. The interior color of the car is Medium Flint. It is quite deep; it will brighten up your vehicle and fill it with the freshness of this season. The passenger compartment of this Ford E-Series Cargo will be a real pleasure for the eyes of the driver and all the passengers. Ford E-Series Cargo E-250 3dr Cargo Van is characterized by flowing lines, rounded shapes, coziness and a lot of space in the passenger and cargo compartment. The insides of the car look very stylish and trendy. The exterior and interior design of Ford E-Series Cargo E-250 3dr Cargo Van will always make your trips pleasant and unforgettable. The best motor for this vehicle is a 8-Cylinder, which is rather powerful and efficient. You will able to rely on it completely and conquer different types of roads in any weather. So, this Ford E-Series Cargo will definitely draw your attention and will make you want to purchase this vehicle. This Ford E-Series Cargo is equipped with an easy to use and reliable Automatic 4-Speed transmission allowing any car enthusiast to drive this vehicle to its maximum capabilities and providing a lot of driving excitement to the driver. You will be eager to take your new car for a drive and enjoy the speed it can reach! You won`t miscalculate the running costs of this reliable car, as it uses Gasoline/E85 and that makes this vehicle much more economical and quite powerful. The better economy of the fuel is achieved owing to the efficiency of this type of engines and higher energy content of the Gasoline/E85. We offer you to buy this E-Series Cargo Ford that has travelled a distance of 13340. It is a very good quality car, which will surprise you with its sturdiness, reliability, efficiency, and appealing look. Remember that only we can sell this kind of car with such a reduction in price. Each car has a unique number, which singles out one car from the rest. It is given to specify different parameters of the vehicle, like make, city, place of assembly, platform, etc. It is also used to prevent car theft (the number is etched on the car windows, so that before selling the vehicle the thieves would have to dismantle the windows). The VIN for this model is 1FTNE2EW2DDA67147. Upon reflecting on all the pluses of Ford E-Series Cargo, you must pass the verdict in favor of your desires. If we aren’t mistaken in you, your decision will be “to buy immediately,” as this car will become your ardent helper on the streets of your city during the daily routine.